Home >> Blog >> Leadership >> Hey Leader, Check Your Ego at the Door! Hey Leader, Check Your Ego at the Door! 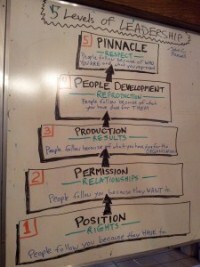 Recently I dove into a brilliant book called The 5 Levels of Leadership by John C Maxwell. Once in while, something like this just slaps me in the face with a reality check and gets me inspired! I don’t know why I had not read it yet, but I am glad I picked it up, and it got me thinking, “What kind of leader have I been lately?” So I got to work on taking my own personal notes, and even did some work on my whiteboards which is something I suggest you do with anything you are trying to learn – see my post on Are You Truly a Professional? Then Develop Yourself. Without diving into the book in detail like a book report, I thought I would share with you the insights I gleaned and offer some suggestions on how to use it for yourself. Start by asking yourself if you truly want to be a leader and inspire others, or are you content just holding onto your position in management? Leadership is there for the taking, if you are willing to start working on YOU first. Ego has no place in leadership, that’s what managers are for. Here is a brief summary of the key points of The 5 Levels of Leadership. I love writing these out for myself! 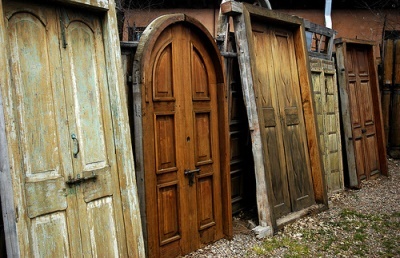 Don’t just have an open door policy – let it swing both ways and go out to connect with your people. Don’t wait for them to come to you. Do you know enough about everyone on your team? Their concerns, goals, values? What are some of the non-business things you know about them? Evaluate where you are with each of your team members. Leaders need to be authentic – can you admit your faults, your mistakes, and recognize your shortcomings? Leaders are consistent in their attitude – Do you always have an optmiistic attitude, possess a listening ear, and present your authentic self to your team? Am I sure this is their issue and not mine? Have I invested enough in the relationship to be candid with them? Am I willing to show how them how to do something and not just say what’s wrong? Am I sure I am not speaking up because I feel threatened? Only ask of others what you have previously asked of yourself – If you tell someone to do something, have you done it yourself before, and are you willing to show them how to do it? 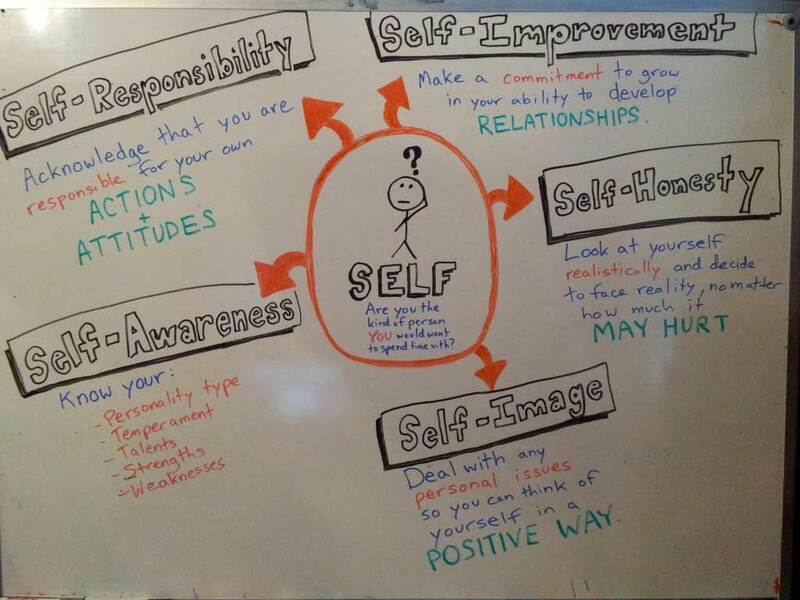 Accept PERSONAL responsibility for the team’s results – don’t blame. Pick up the phone and come up with some ideas with your team on getting something happening today. In fact, go to them and help them do some work! Pick up the phone and call customers, create some excitement and urgency. Show them that you are in this together. I made a commitment to do that this week with all of my teams and I challenge you to do the same. To be a successful leader, you need to understand that it has to be about them, and not you. To work your way up to higher levels of leadership, it will require you to let go of old management ideas, and let go of having to control everything. Read my recent post 4 Steps to Take Control of Your LIfe and Stop Feeling Sorry for Yourself which has some great ideas for letting go of old behaviours and attitudes. Just let go. Do everything to hold yourself to a higher standard and set an example. Start fresh as a brand new leader TODAY. Go and find out what is on your team’s minds and help them with their agendas. So this was my slap in the face and I am inspired! Get to work on your team and dig deeper. “The size or worthiness of a leader’s vision often isn’t what detemines whether it will be achived. The determining factor is usually the level of the leader.” – John C Maxwell. I would love to hear any of your thoughts and ideas on leadership – please feel free to comment! Also, I will be speaking this Wednesday at 7:00 PM (March 21, 2012) at an event on the topic of “positive mindset for your business.” If you are interested in attending, send me an email. Thank you for sharing the wisdom that you learned from this book! I particularly appreciate the 'Use CARE and CANDOR' section. Great insight, solutions, and questions to ask at those time when you feel that a 'difficult conversation' is around the corner with someone on your team. It's important to remember to care so much to be candid, especially when there's real opportunity for growth! And that's it's not all 'daisies and roses' ALL the time. We gotta identify and pick the weeds out sometimes, too! Absolutely, Lara! That section, especially, was the eye opener I was looking for. Thinking about who I am being before I question what others are doing comepletely shifts our mindset. Glad to hear things are going so well for you! Thanks Joe! Same to you!